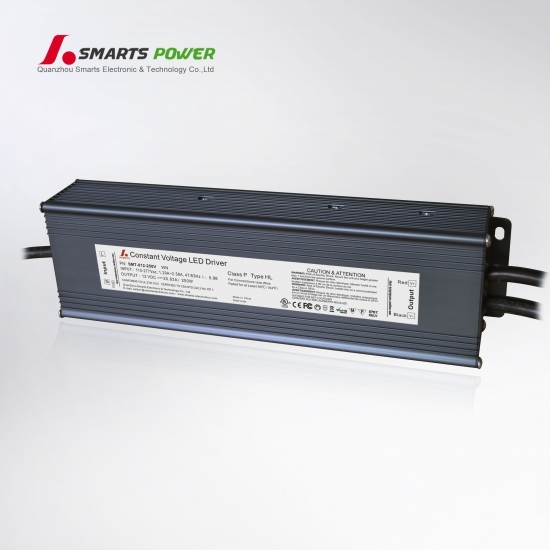 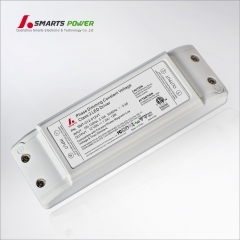 Our 277VAC Dimmale & non-dimmable 250w led driver are easy to integrate into any application or design. 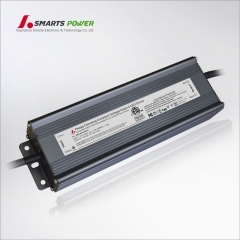 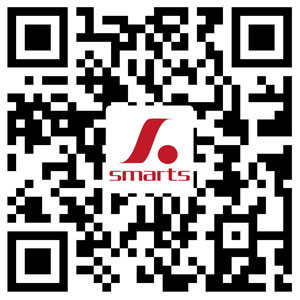 This line of Smarts Electronics’s led driver 12v dc is a highly affordable and reliable hard wired driver 12v led that you can safely put outdoors! 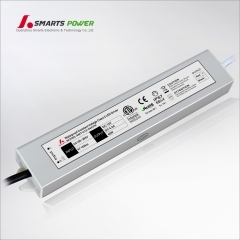 It is your best option to power any LED Lights with its robust cover and waterproof connections and cables! 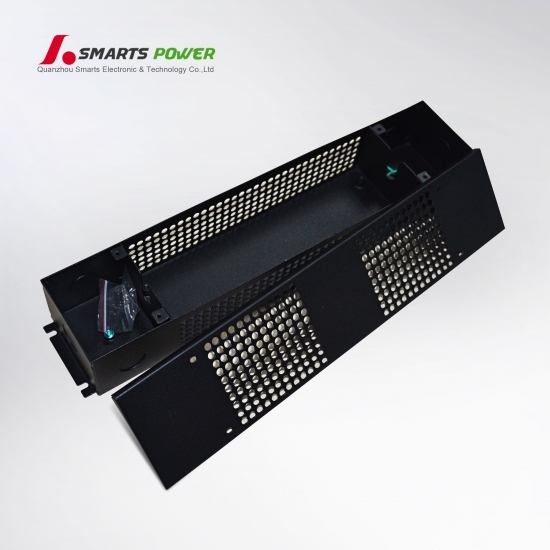 It also includes an installation bracket on each side to allow screwing it to a wall for a sturdier installation. 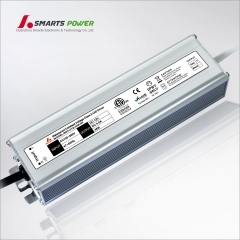 load and 25℃of ambient temperature. 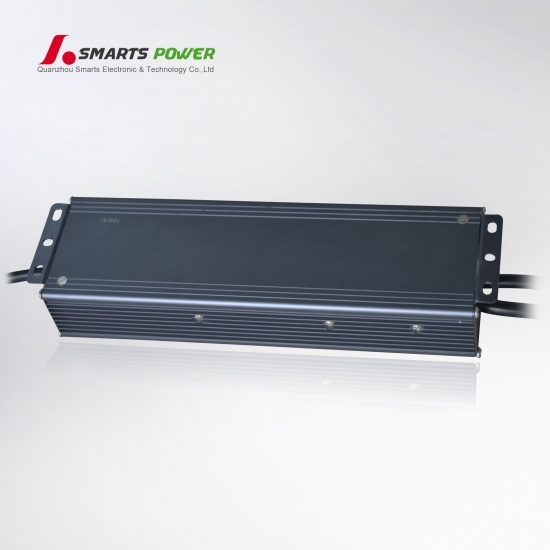 2.Tolerance:includes set us tolerance,line regulation and load regulation.